Cabramatta 2166 nsw gets a lot of bad press but the reality is its a predominantly safe and prosperous area with a thriving multicultural community. The main security risk is not from locals, but from out of towners that have easy access to the town via the train station. It’s ironic that the station which makes the town of Cabramatta so convenient for locals, also makes it so convenient for burglars. But as we said… its predominantly safe, we don’t get called to secure more homes from breakins than any other suburb near Blacktown and in the main we are called out to people locked out of their car, workplace or home. Most houses have deadlocks on doors, and locks on windows so an accidental lockout is not generally solvable by jimmying the toilet window. Ask us about our Cabramatta Special rate for a 001 Deadlatch. From broken locks to installation of new ones, we will assist you with all of them. Besides that we will also carry out repairs on your locks to make sure that your property is safe, and most importantly to ensure that you have a peace of mind. 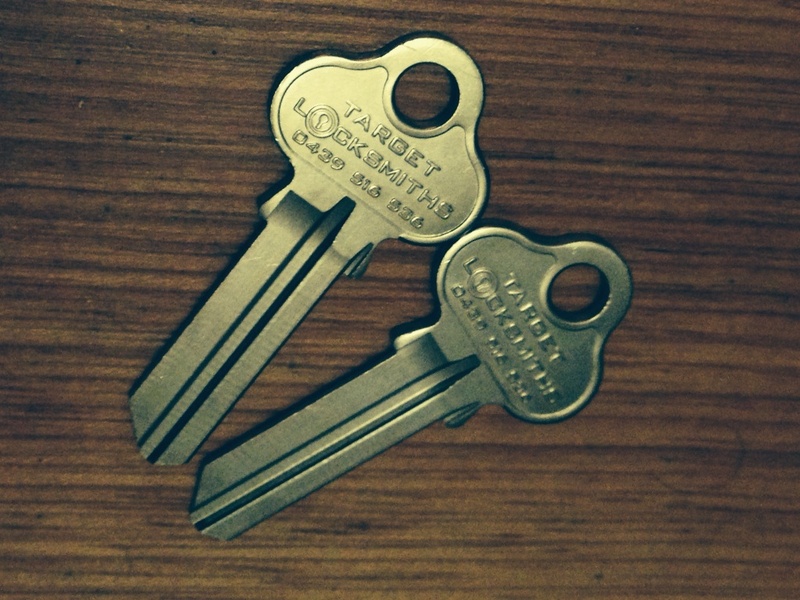 Our locksmiths are certified and trained to carry out any locksmith related task you could possibly need. You can rest assured of is that your locks will be in a better condition and they will last. Locked out of your unit in Cabramatta. We unlock your doors the fastest in Cabramatta. 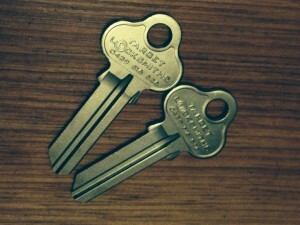 We can cut new keys if you have lost your keys or someone took them. We can open your door so you can get to your keys inside. All doors, bath room doors, bedroom doors, wooden doors, entry doors. We are a mobile locksmith on wheels that carry an eftpos machine and we accept credit cards, master cards, visa cards, debit cards, cash, bank cheques, eft transfers and bank deposits. Please send us a text with your name and address to help us book you in quickly and ensure that we turn up to the right address to fix, repair or replace your lock. For a Free Locksmith Quote fill in the enquiry box on the right hand side.